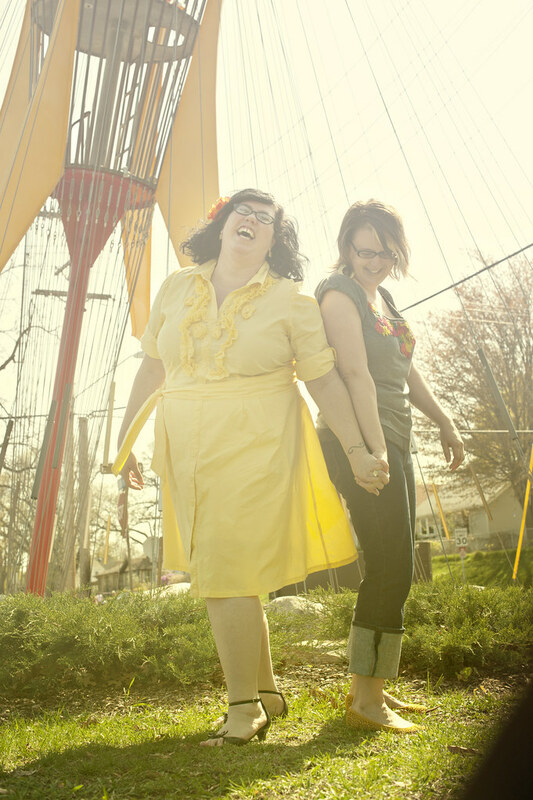 In honor of Pride Fest this weekend, I figured I should get my act together and blog about Rita and Kelly's lovely wedding at the Mill City Museum. The state of Minnesota does not recognize gay marriage legally, but that can't stop anyone from making a committment to each other in front of their friends and loved ones. Rita and Kelly, thank you so much for making me a part of your special day, it meant the world to me. I cannot wait to shoot this wedding! 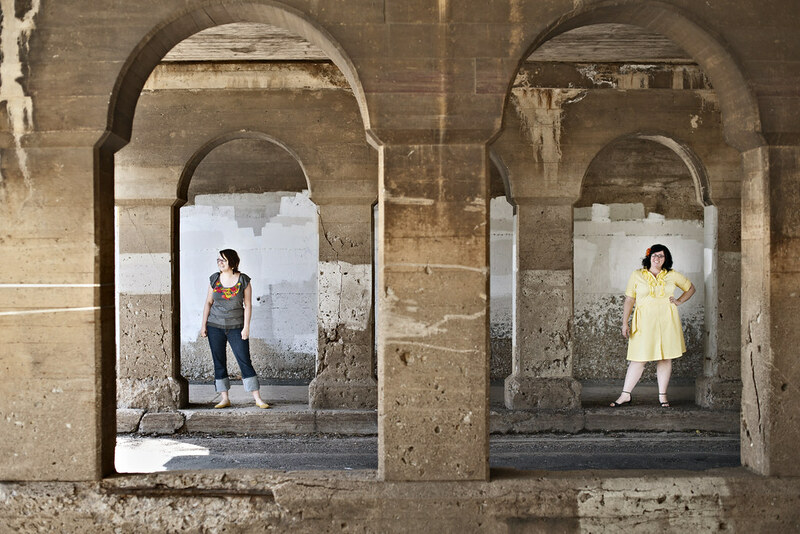 Jennifer and Celia are so incredibly fun, loving and photogenic and we enjoyed a fabulous spring day in South Minneapolis. Have you missed me? I've missed you too (and I've missed my free time dearly) but to make up for it I have a special offer from Turtle Love Co for all of my clients (or anyone reading this blog!~) Right now you can take 10% off their entire collection of eco-friendly artisan jewelry by using the promo code Wedd10 during check out. I love the simplicity of their jewelry, and am totally in love with this wedding band (for only $50?? are you kidding me?) as well as loads of other options in their store. So get your little fingers walking over to Turtle Love Co for some awesome jewelry action!